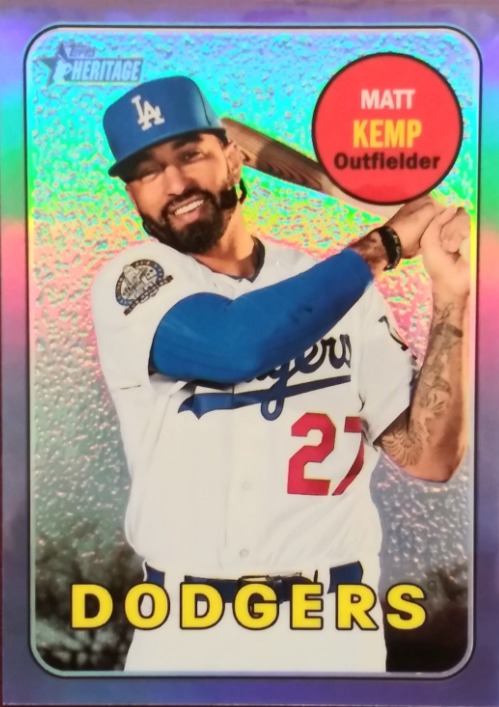 *As you will notice, on the Trade Variation Back a line is added that is not found on the normal base card. 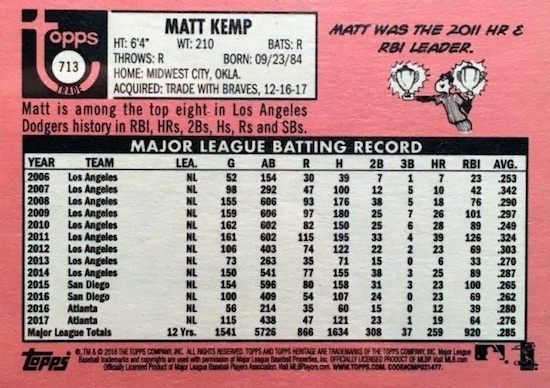 It says, "Acquired: Trade with Braves, 12-6-17." 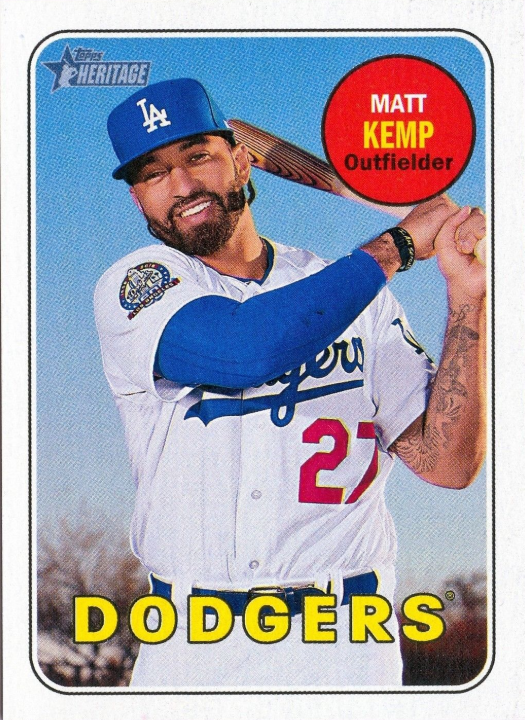 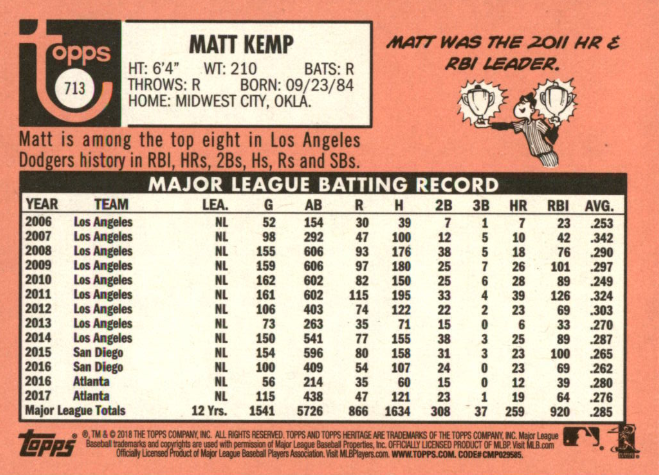 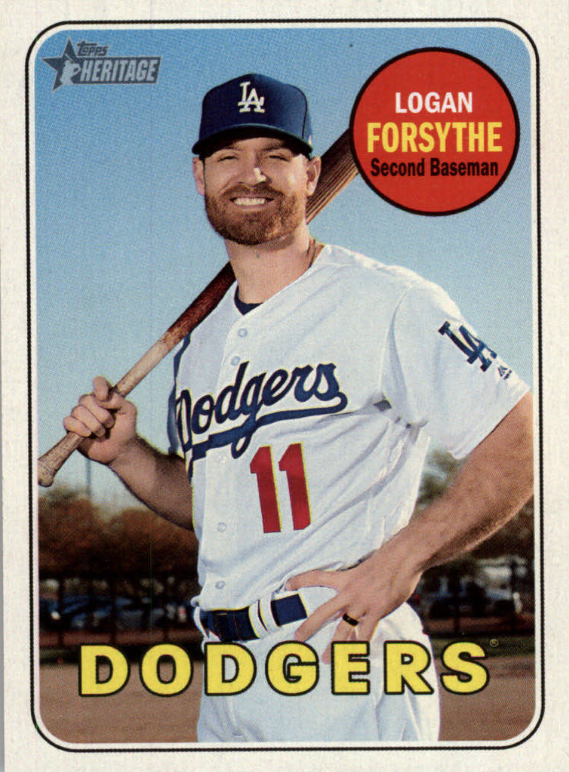 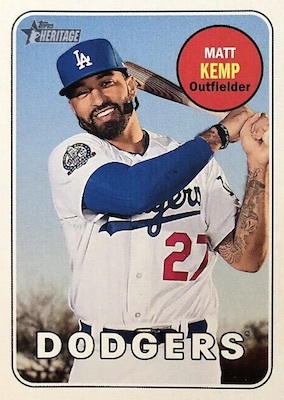 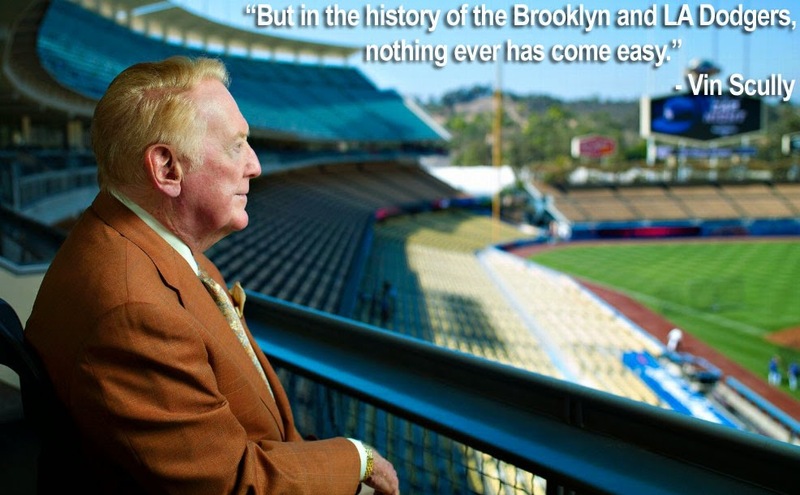 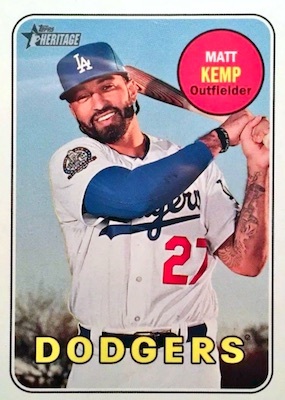 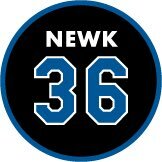 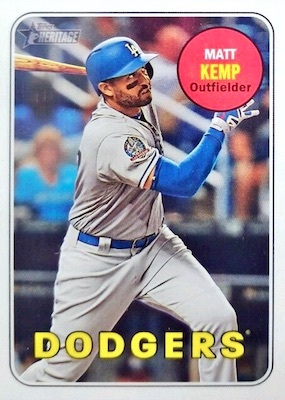 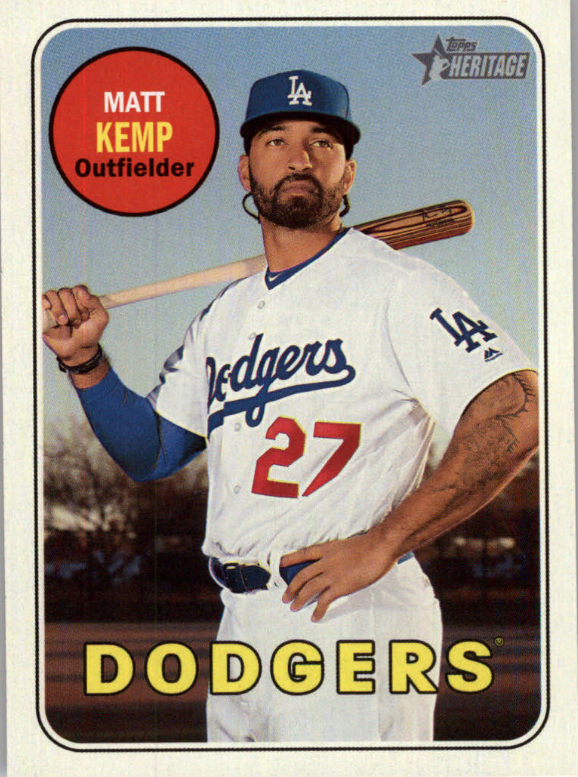 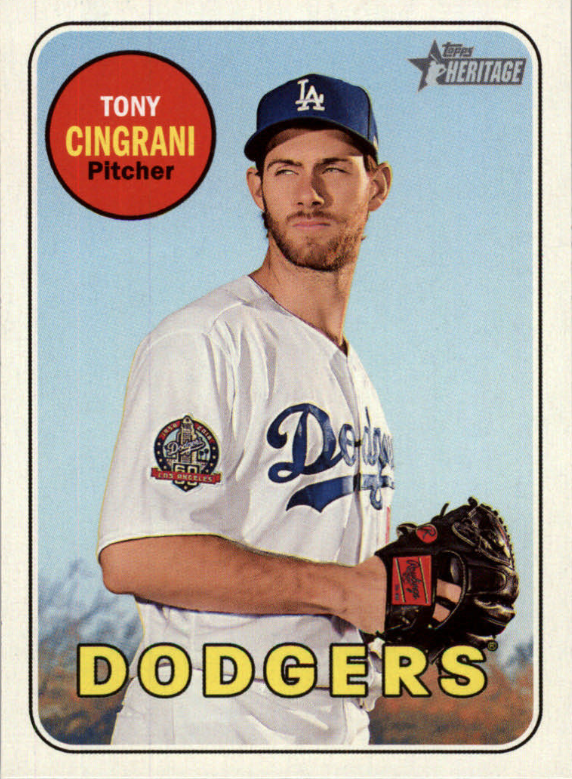 The card also uses a photo variation of Matt Kemp.